Sergeant Donald O'Leary died from illnesses he contracted while inhaling toxic materials as he participated in the rescue and recovery efforts at the World Trade Center site following the terrorist attacks on September 11, 2001. 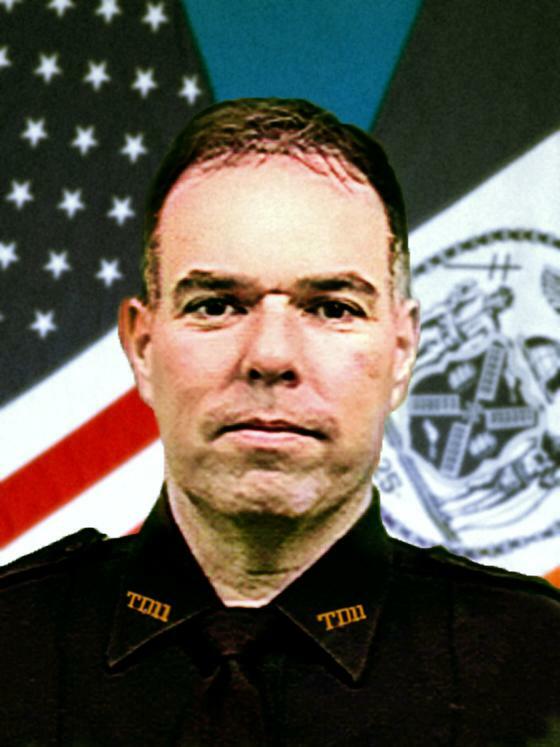 Sergeant O'Leary had served with the New York City Police Department for 21 years and was assigned to Transit District 11. He is survived by his wife. Thank you again brother for your service and sacrifice at those locations. Over 170+ of us have left Earth, and are bound to meet up with you. Peace to you and blessings to your family. Until we meet.